Originally released on Columbia (37951).Includes liner notes by Rick Petreycik. 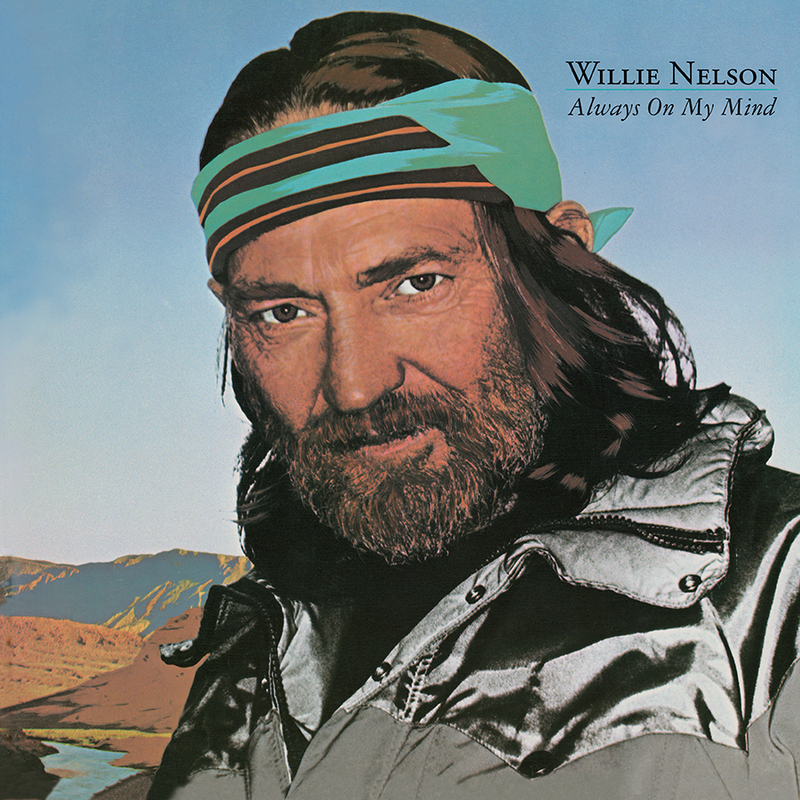 ALWAYS ON MY MIND finds Willie Nelson embracing a middle-of-the-road sound, with strings, synthesizers, and saxophones creating the sonic background for his vocals. The material is similarly muted, consisting almost entirely of ballads. The title track, a remake of an Elvis Presley song, is the album's best, a masterpiece of pop composition and orchestration. It became Willie's biggest crossover hit, reaching number five on the Billboard pop charts in 1982. 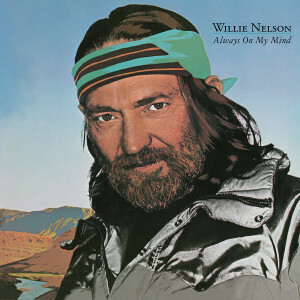 ALWAYS ON MY MIND also includes a Willie/Waylon Jennings duet on the Procol Harum hit "A Whiter Shade of Pale," as well as cover versions of the Everly Brothers' "Let It Be Me," Aretha Franklin's "Do Right Woman, Do Right Man," and Simon and Garfunkel's "Bridge Over Troubled Water."